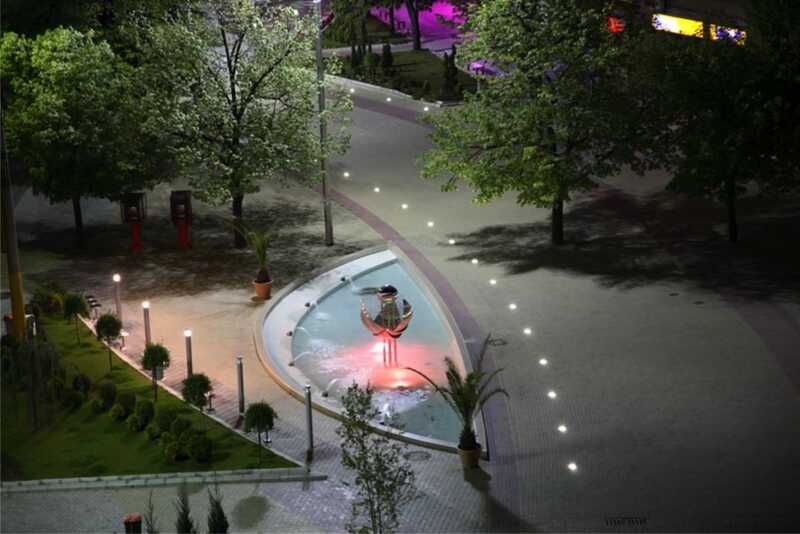 Kazanlak is the center of the Valley of the Roses, the home of the Thracian kings, and an attractive tourist destination. 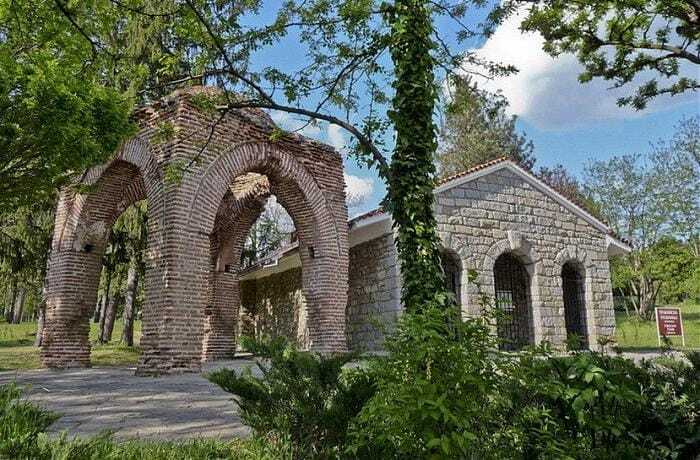 The country’s largest and best preserved Thracian tombs are found here and they are included among the UNESCO World Heritage Sites, along with the Museum of Roses. The Rosa Damascena, known as the Damask or Castile rose, is the greatest treasure in the region of Kazanlak. 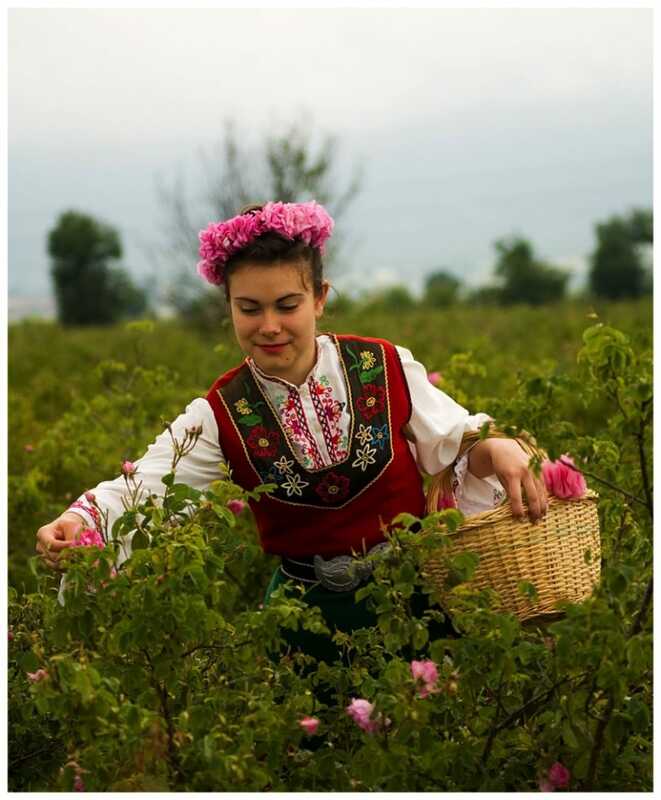 The rose was imported into Bulgaria centuries ago and today is one of the nation’s symbols. The conditions in Kazanlak proved to be more favourable for the cultivation of the rose than those in its own country of origin – Tunisia. The Valley of the Roses is one of the biggest producers of rose oil in the world. 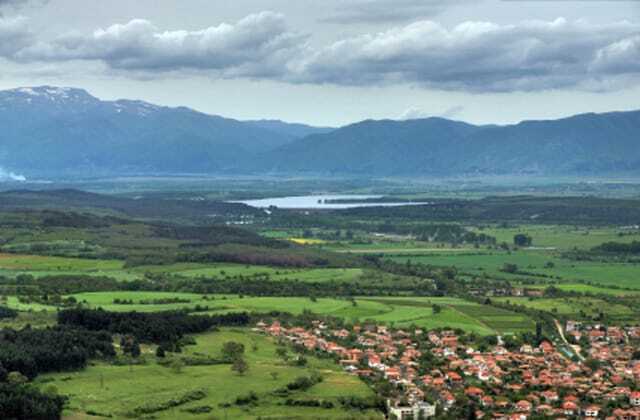 Within the Rose Valley, you’ll also find the Valley of the Thracian Kings, near the town of Kazanlak (an area where the Odrysian Kingdon once was). Here the capital of the Odrysian Kingdom (the strongest and mightiest of all Thracian kingdoms) - Seuthopolis was unearthed which unfortunately today lies at the bottom of the Koprinka reservoir. 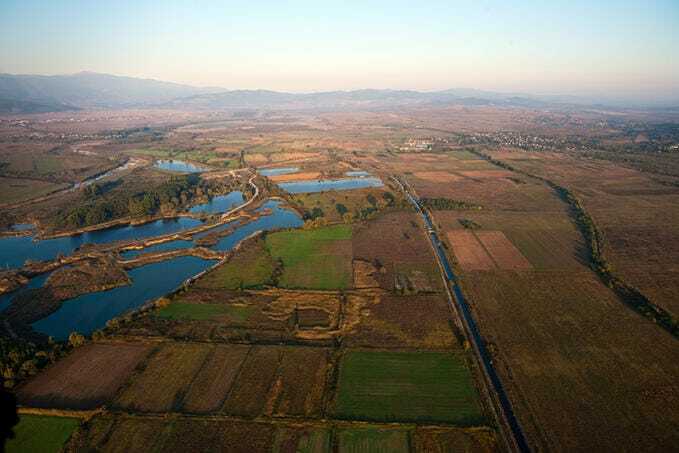 The Valley of the Kings is full of remains - ancient Thracian tombs, temples, and sanctuaries with gold, silver, and bronze masterpieces have been found in this area. 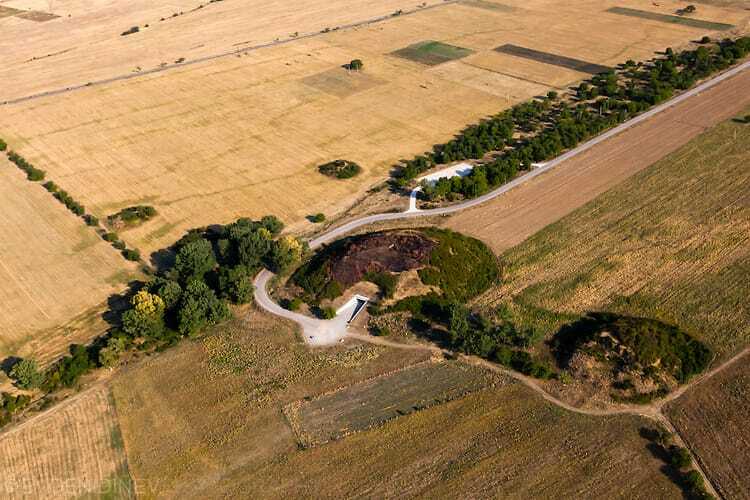 Тhe Golyama Kosmatka Thracian tomb, one of the largest mounds ever found on the Balkan Peninsula, dating from the end of the 5th century B.C. Archaeologists believe they have found the tomb of the greatest Thracian king, Seuth III. 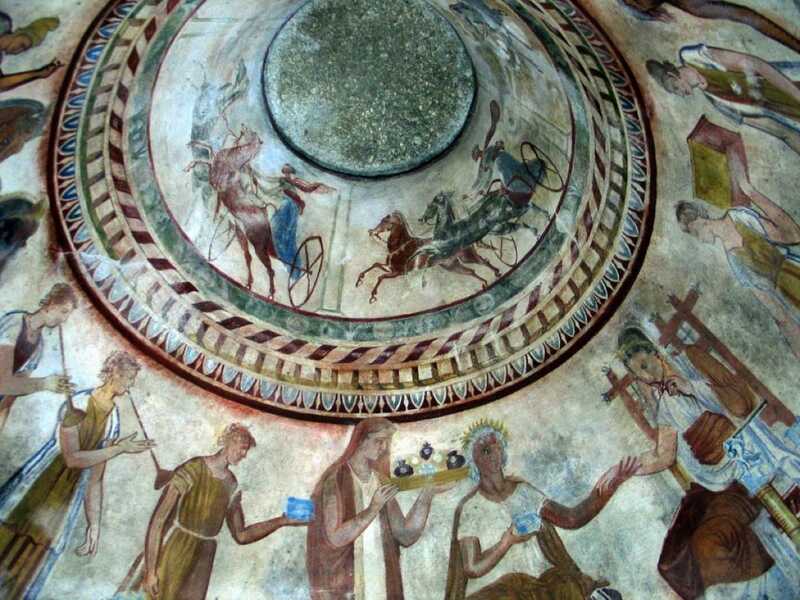 Тhe Thracian Tomb of Kazanlak, a UNESCO World Cultural Heritage Site, impressive for its unique frescoes dating from the 4th century B.C. The exceptionally well-preserved frescoes and the condition of the original structure reveal the high level of culture and pictorial art in Hellenistic Thrace. 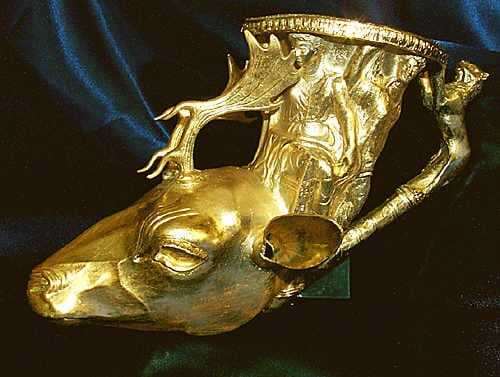 A stone vault was found in the Svetitsa, or “Saint Mound, inside which was a sarcophagus with many golden objects from the rich Thracian culture (5th century B.C.). The vault is connected to the name of powerful king Theres. The most important finds in this vault are a unique masque with impressive weight, probably owned by King Theres, and a heavy golden ring with an image of athlete on it.